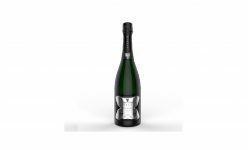 Receive a bottle of the best-selling Lanceval Classique Brut Champagne. Perfect for every celebration and at a great price. 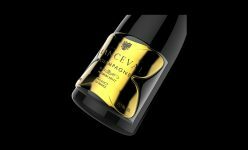 Receive one of the first bottles of Lanceval - Blanc de Noirs. All the power and character of a Blanc de Noirs worthy of the name. 100% Pinot Noir in the pure french tradition. 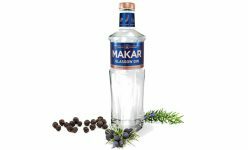 Receive one of the first bottles of Makar Gin in Australia. This vibrant, handcrafted gin is the first distilled in Glasgow and derives its name from the ancient Scots word for Poet. 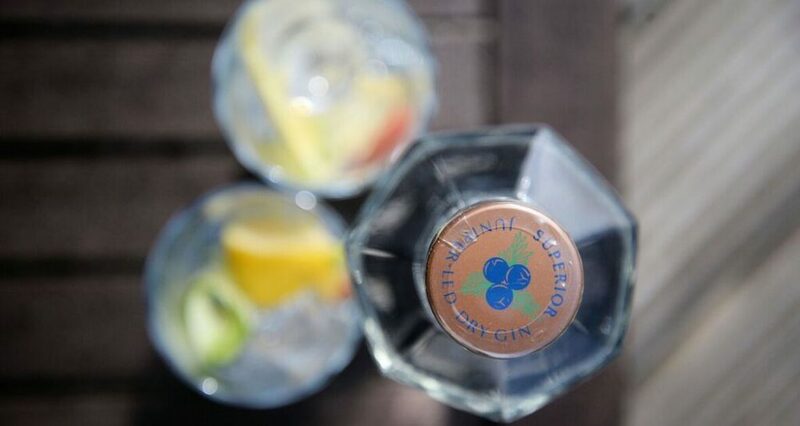 The Heptagonal shape of the slender bottle echoes the number of times the liquid is distilled in a copper pot still called ‘Annie’, and the number of carefully selected botanicals that complement the finest Juniper berries in this award-winning gin. Lanceval has finally landed in Australia, and you can be the first to taste this classic Champagne made in the pure French style. The event will be hosted on 16 November 6.30 in the beautiful intimate Treasury Lounge. 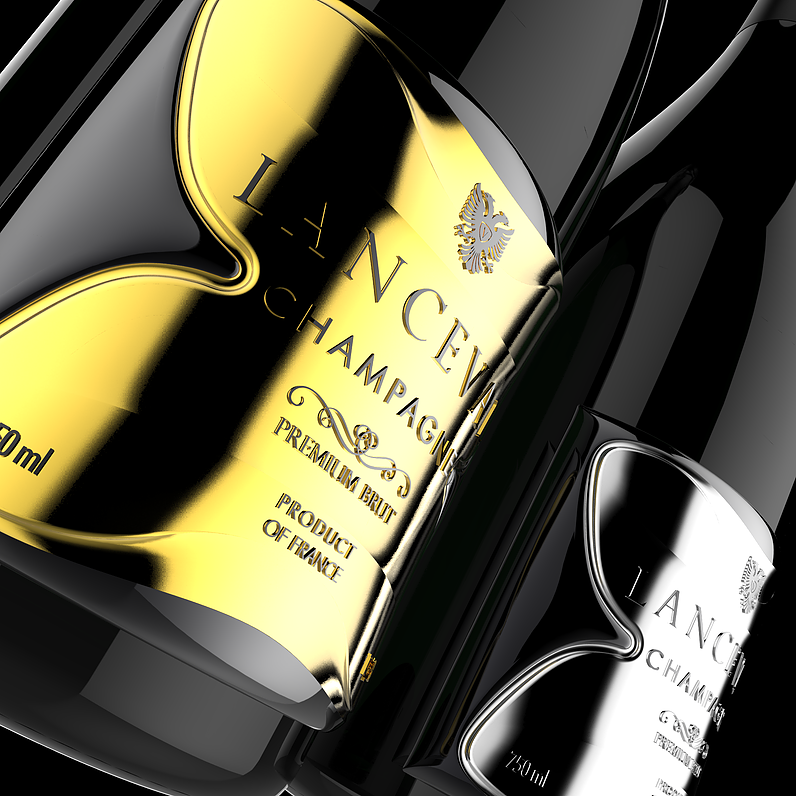 Our sommelier will lead a masterclass during the private tasting of the full Lanceval Champagne range. Discover the Classique, Luxus Blancs de Noirs, Blancs de Blancs and Rose, served with perfect pairing foods from the Treasury Chefs, including vegetarian options. 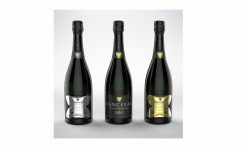 Receive 2 different crus of the Lanceval Luxus range - Blanc de Noirs and Blanc de Blancs plus the Classique Brut Champagne. The perfect discovery package. 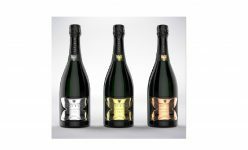 Receive the 3 different crus of the Lanceval Luxus range - Blanc de Noirs, Blanc de Blancs and Rose. An incredible package at an attractive price. This bundle is our favourite. Case of 6 bottles of Lanceval Classique Champagne. Quality champagne at a great price. Receive a case of 6 bottles of the incredible Makar Gin - First Gin distilled in Glasgow - Juniper led and best served with soda and green chilli. Be the first to try it! 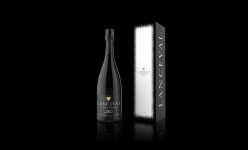 27 cases (162 bottles) of the Lanceval Luxus Champagne range comprising - 9 cases of Lanceval Luxus - Blanc de Blancs; 9 cases of Lanceval Luxus - Blanc de Noirs; 9 cases of Lanceval Luxus – Rose. 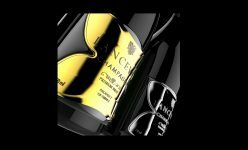 Exceptional value for superior champagne. An ensemble of our products, bringing you great value. 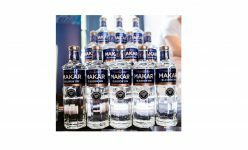 This superb offer includes: 14 cases Makar Glasgow; 20 cases Lanceval Champagne Classique; 2 cases Makar Mulberry Aged Gin; 2 cases Makar Oak Aged Gin; 5 cases Lanceval Champagne Luxus Rose; 5 cases Lanceval Champagne Luxus Blanc de Blancs; 5 cases Lanceval Champagne Luxus Blanc de Noirs. 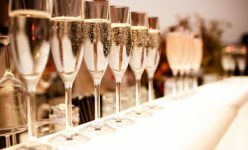 At 3Two1 Import, we’re as passionate about fine European Spirits and Champagne as you are. That’s why we’re introducing some of Europe’s most exclusive spirits and beverages to Australia, for the very first time. And you can be a part of it. 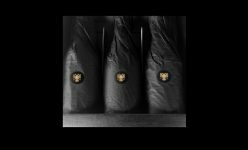 In the first stage, you’ll gain access to our first shipment and be the first to enjoy the quality, well-rounded Lanceval Champagnes and award-winning Makar Gins. We believe that great champagne and spirits should be an affordable luxury. So you can enjoy quality that suits your style. In the second phase, your support will expand our portfolio to include the award-winning French Champagne from Gremillet House to Australia. As importers and active hospitality members, we provide our brands with complete marketing programs, support and representation in Australia through a personalised, exclusive and professional service. We only import the finest beverages, bringing you the best experience.